Work in the field of Oil & Gas with Oil Search. 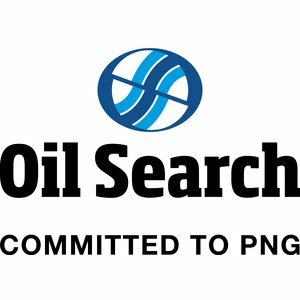 Oil Search PNG is seeking to recruit a motivated and enthusiastic analyst who is detail-orientated and has superior financial analytical skills. This position is based in our Port Moresby Office. Bachelor of Accounting or Business Administration degree from a recognized university. Have working knowledge of ERP and BI systems (JDE and TM1 preferred). Excellent communication, analytical skills and proven attention to detail. Ability to plan, organize, perform, review and present reports independently with minimum supervision. Strong teamwork and exposure to working in a deadline driven environment. The successful candidate will report to the Financial Planning & Analysis Supervisor. Applications must not exceed 2MB. We are an organisation with an empowering and rewarding work environment that offers meaningful career development and the opportunity to work with and learn from the industry’s best. We offer a competitive remuneration package plus benefits, recognition, learning and development opportunities and health and wellbeing programmes.